The World Cup is the most prestigious soccer tournament in the world and the most watched sporting event in the world, surpassing even the Olympic Games. 2. What are the dates for Russia 2018? The dates for World Cup Russia 2018 are June 14 to July 15. The tournament will take place in various cities in Western Russia – Ekaterinburg, Kaliningrad, Kazan, Moscow, Nizhniy Novgorod, Rostov-on-Don, St. Petersburg, Samara, Saransk, Sochi, and Volgograd. Moscow and St. Petersburg are the base for the many of the soccer teams, and all the VIP sponsors. The two major cities will be very busy throughout, but particularly for the semi-finals and the finals between July 10-15. 3. What should I do if I want to travel to Russia in 2018, but am not interested in the World Cup? 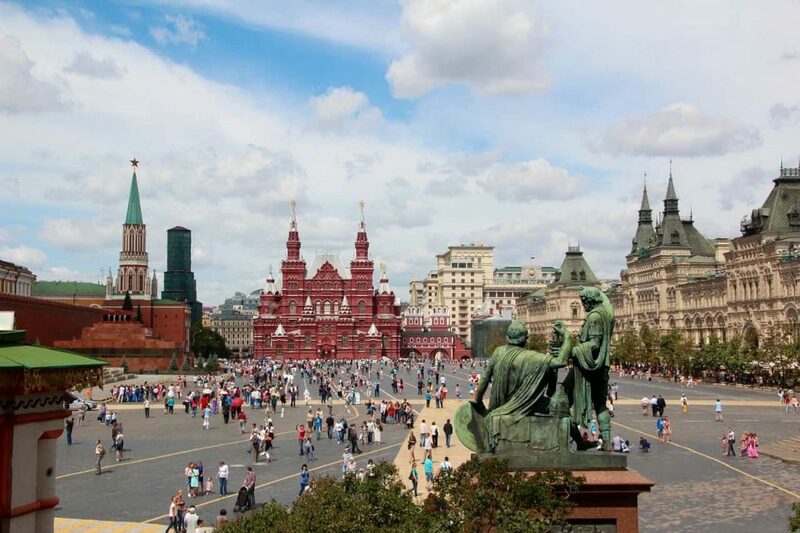 The period of the World cup is relatively short, but it does fall on dates that are particularly popular to travel to Moscow and St.Petersburg. Our recommendation is to visit in April and early to mid-May or after the World Cup is over, from July 18 through to the end of October. Traveling in the winter months is also magical. Demand for Russia as a destination will be high throughout the year, and it is a good idea to plan – ahead and book as far in advance as possible. Our preferred time to visit Russia is April and early May before the tournament starts, or mid-September to the end of October, at the end of the cruise ship season in St Petersburg, but when the main performing arts venues are not touring abroad, as they do in August. Moscow is a busy metropolis that has significant business travel. For the best hotel rates, travel to Moscow Friday – Monday. For a longer stay mid-July and all of August hotels offer weekend rates through the week, however be aware that the Bolshoi Ballet and Opera tour for the month of August. Before or after the cruise ship season which lasts from Mid-May to Mid September. 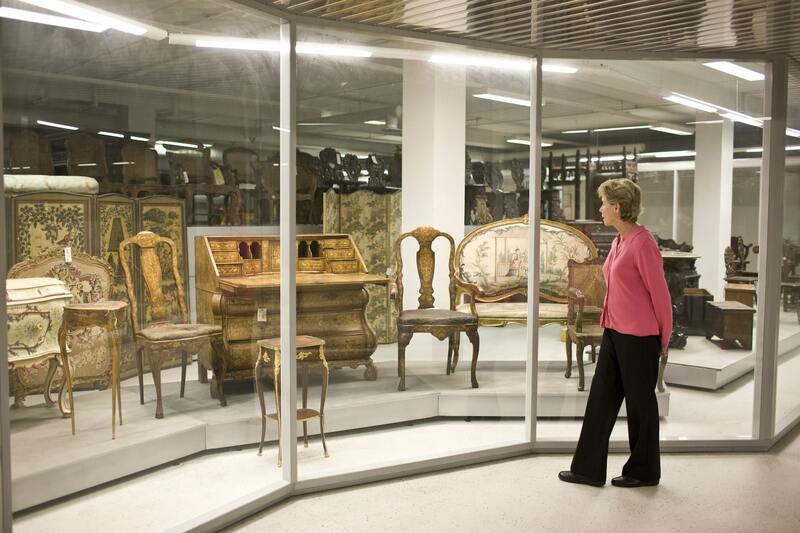 There are fewer crowds in the museums and palaces. Winter is increasingly a popular time to visit as the temperatures can now be far milder than Chicago or New York City! Hotels during the exact dates of the World Cup are extraordinarily more expensive. Outside of the main dates of the tournament hotels in both Moscow and St. Petersburg are offering excellent incentives for other times of the year – including pay 3 stay 4, pay 2 stay 3 and guaranteed upgrades at time of booking. 8. 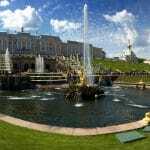 I am booked on a Baltic cruise, will this affect my shore excursion in St. Petersburg? 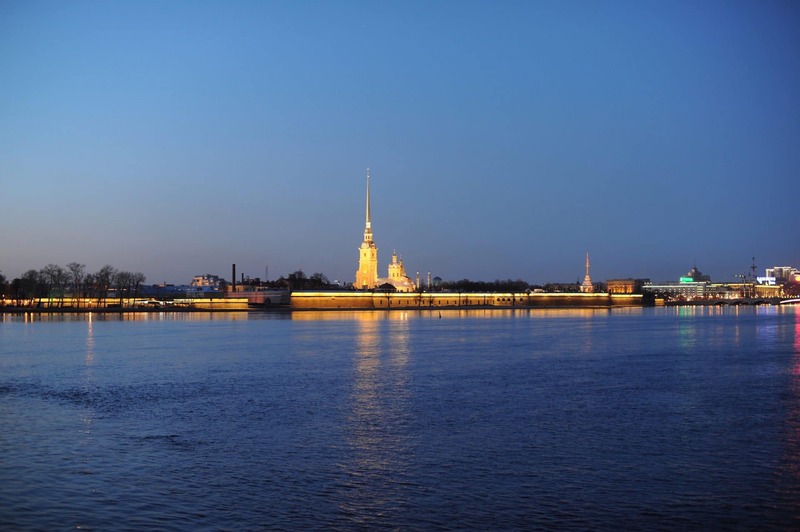 For travelers on a Baltic Cruise over the exact dates of the tournament, a private shore excursion is recommended in St. Petersburg, with the exception of the week of the semi-finals and finals, where ship excursions are recommended due to availability of private vehicles. Remaining flexible if you are visiting Russia during the peak dates of the World Cup is important as there could be last minute closures of sights and or roads for various reasons. 9. If I want to attend a match, where can I get tickets to the Soccer World Cup? All tickets are done through FIFA or FIFA supported vendors, such as Match or CoSport in the US. These vendors not only sell tickets, but also hospitality packages that include hotel accommodations. 10. Do I need a visa for travel to Russia in 2018? For travelers attending soccer matches, with tickets in hand, they will be able to login to the FIFA website and obtain a Fan ID – which is equivalent to a standard Russian visa. The Fan ID will also allow guests to use public transportation during their prescribed validity dates. These visas will be valid ten days before the date of the first match and ends ten days after the date of the last 2018 FIFA World Cup. For travelers visiting Russia and flying in and out but not attending the tournament a full Russian visa is required. For travelers coming into St. Petersburg on a Private shore excursion, a blanket visa is automatically included in their program. This is the exact same type of visa that the cruise lines issue to their own passengers to disembark the ship. 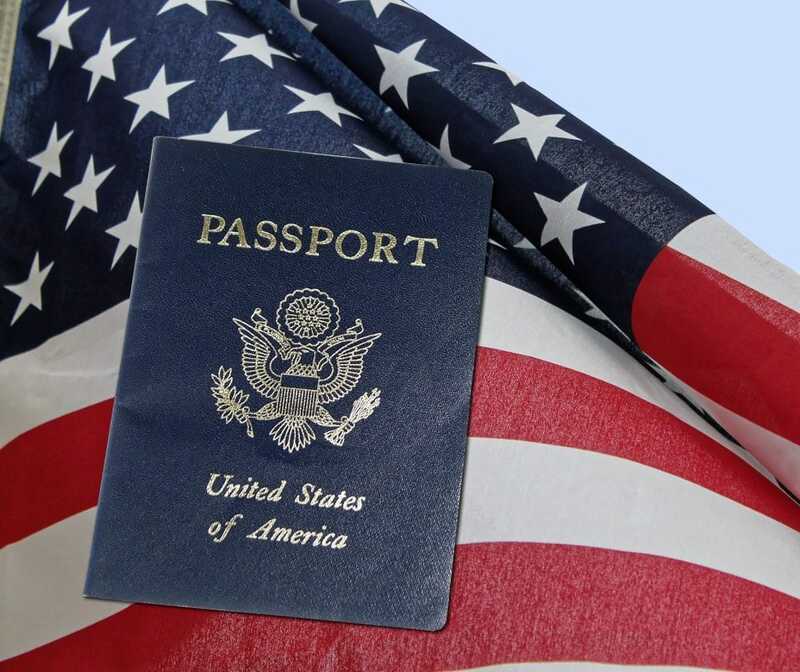 Read more here for practical advice on traveling to Russia as a U.S. Citizen. 11. Can you help me with hotel accommodation during the World Cup period? All major hotels in Moscow and St. Petersburg have been blocked-out for the majority of the period of the World Cup. 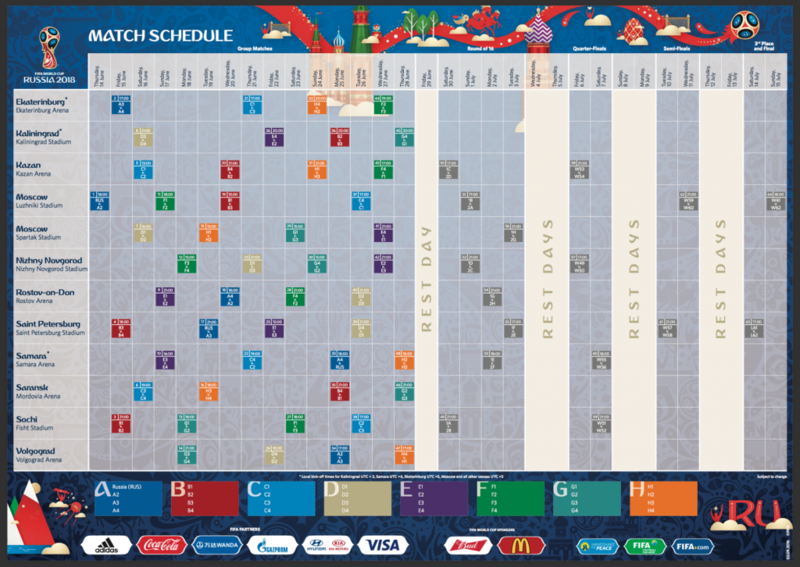 All of the hotels have either been booked by Match, the official FIFA organizer, or major sponsors anticipation of high demand during these dates. There is some availability for certain dates in request, but at rates that are significantly more than usual. We have been Russian Travel Experts since 1993, Contact us with your questions about traveling to Russia in 2018. Read our guest blog on A Luxury Travel Blog – 10 Reasons why everyone should travel to Russia at least once.